Solar panels. Source: Eni SpA (www.eni.com). 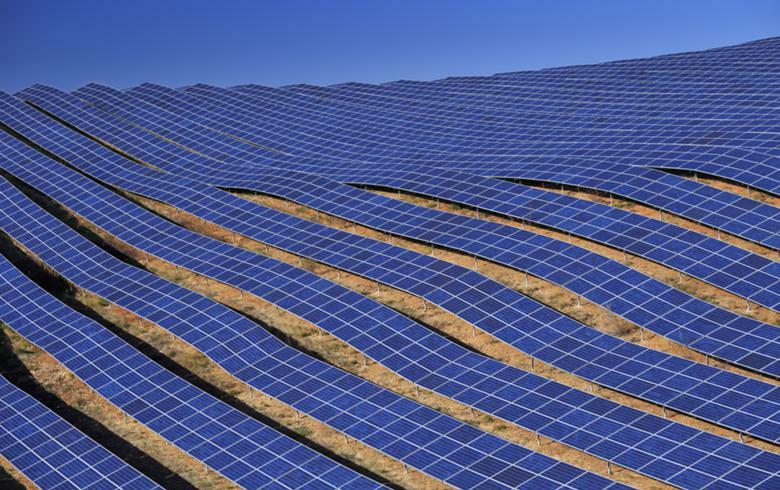 November 26 (Renewables Now) - Italian oil and gas major Eni SpA (BIT:ENI) inaugurated on Sunday a 10-MW solar power plant in Algeria and signed a couple of new renewables-related deals with government-owned sector company Sonatrach. 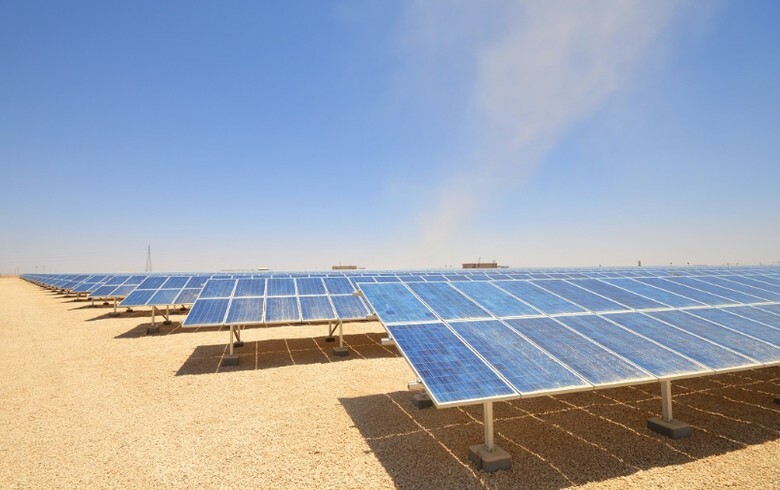 As previously announced, the particular solar park, which was co-developed with Sonatrach, will be generating electricity for the Bir Rebaa North (BRN) oil field. The same day, Eni and Sonatrach entered into an agreement to build an advanced research and development (R&D) laboratory at the BRN site. 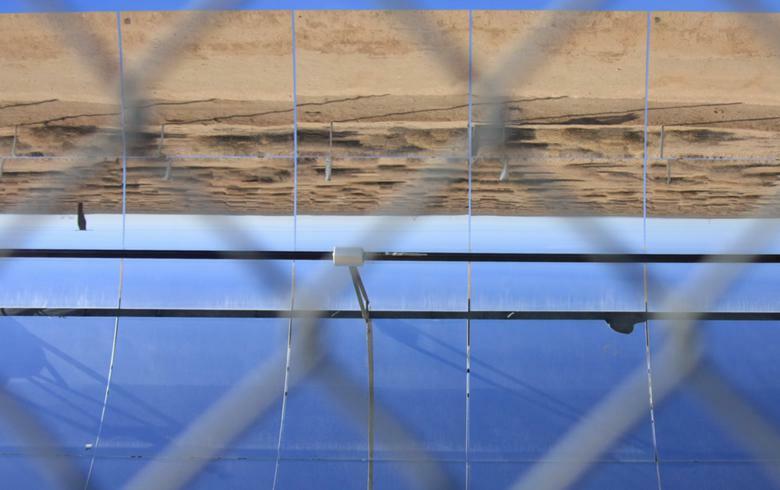 The purpose of that facility will be to test solar and hybrid technologies in a desert environment. 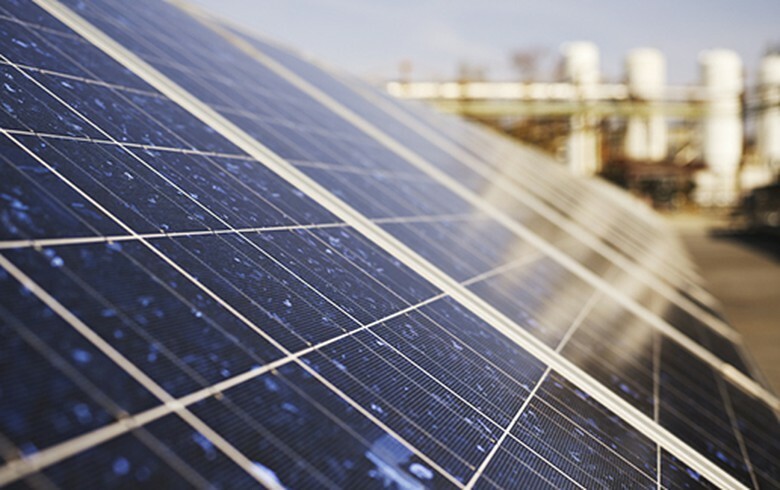 Also, the two companies inked a deal to set up a renewable energy-dedicated joint venture, which will seek to install and operate solar power systems at their production sites and in other locations across the country. 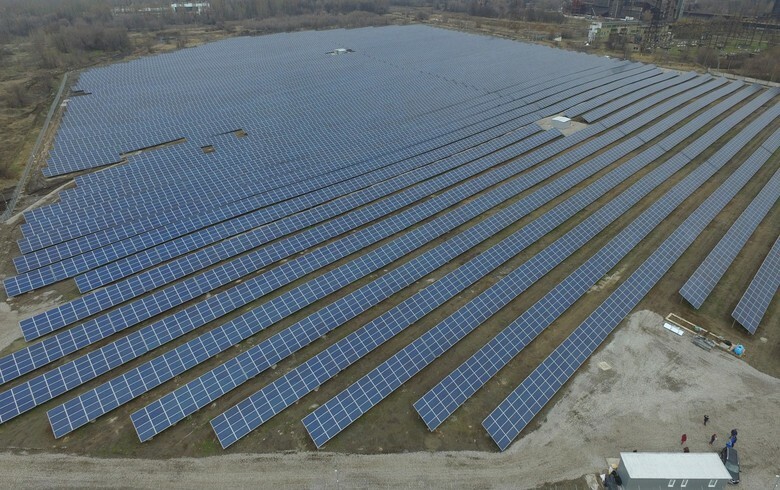 In May 2016, the Italian company announced its intention to install over 420 MW of renewables, mostly solar PV, in the vicinity of other company-owned plants at home and abroad.